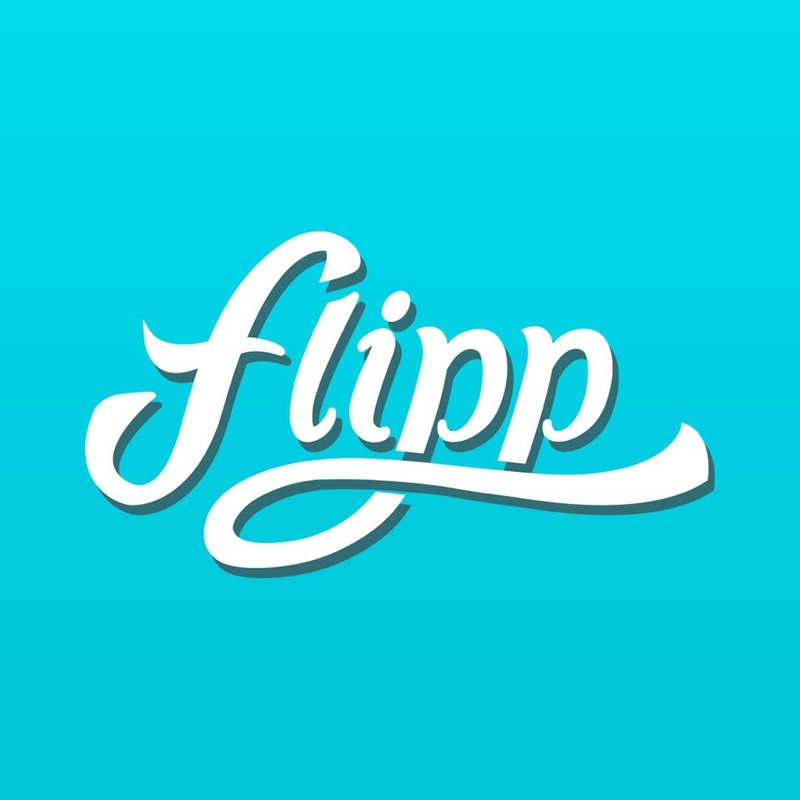 Using Flipp App For Flyers Of Stores Discounts And Sales !! Hope It Helps U Plz Like This Post !!! !